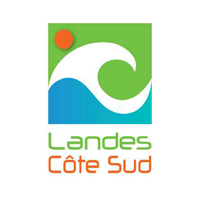 Located in the southern part of the Landes, Hossegor is an idyllic destination that must be discovered during your holiday camping landaises. This seaside resort flourishes between a beautiful emerald forest, a nice marine lake and some 3.5 km of fine sandy beaches. Its exceptional setting and incredible waves have made the seaside resort of Hossegor the surfing capital of Europe. 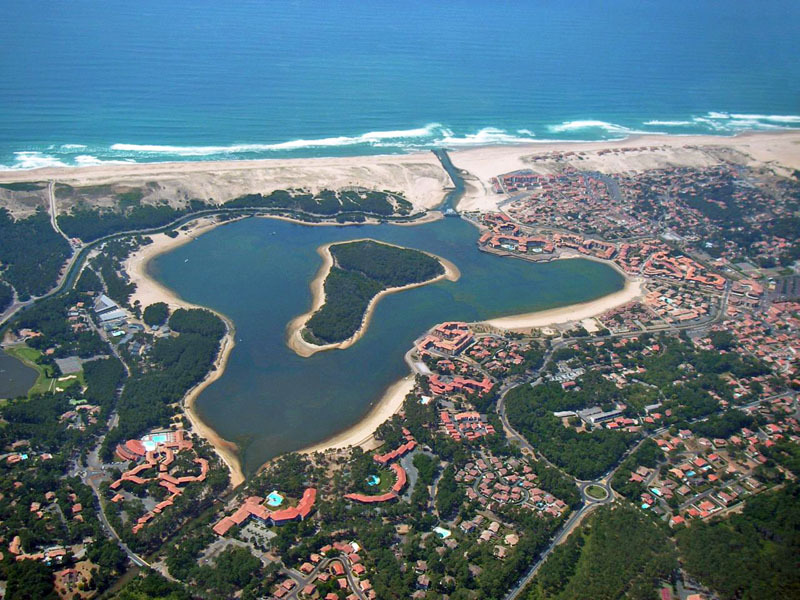 Hossegor is also a Golf paradise. Its 18-hole course in the wilderness is popular with professional and passionate golfers from all walks of life. 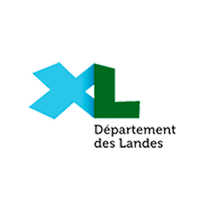 Your stay in the Landes and the opportunity to discover with family, group, Duo or solo its natural and cultural heritage. The 4-star Hossegor campsite les roe deer is a great address to discover the best of Hossegor. This open air Hotel is located in Vieux Boucau, just 6 km from the famous seaside resort. 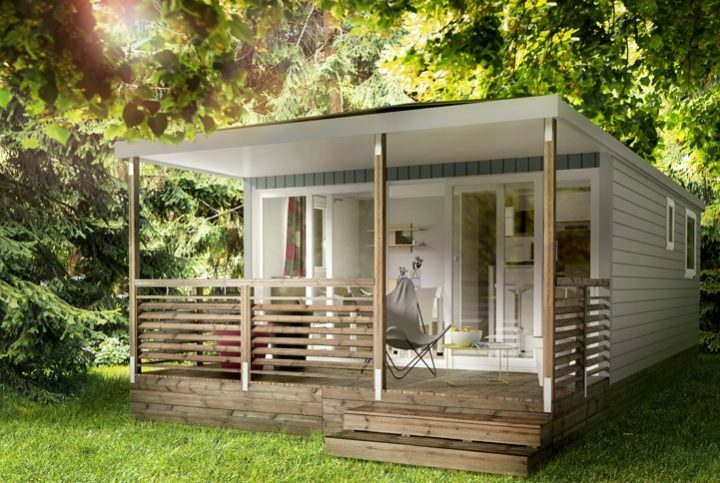 You will find Mobil homes and places to rent as well as all the services indispensable for your comfort. 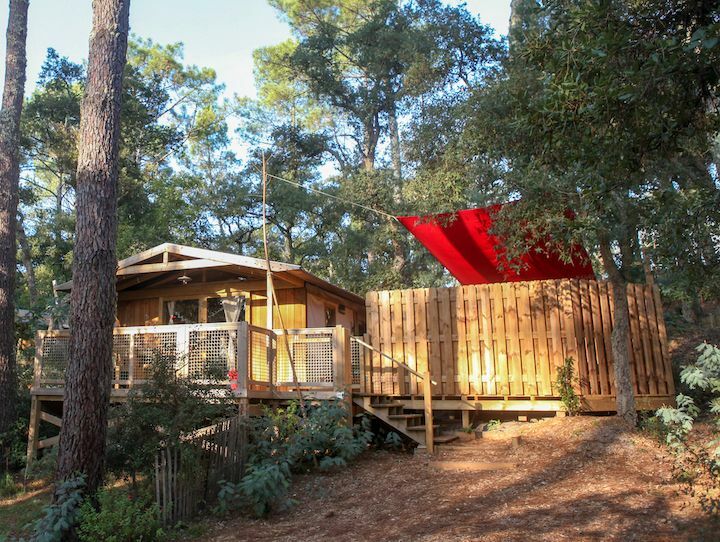 For your holiday camping in Hossegor, the hotel plein air Les deers offers you a wide choice of Mobil-homes, bungalows as well as unusual accommodations, comfortable to wish. 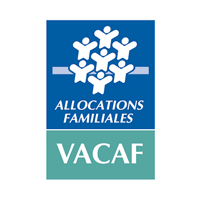 Having 1 to 3 rooms, these accommodations leave to all the tribes the possibility of choosing a holiday home adapted to their needs. 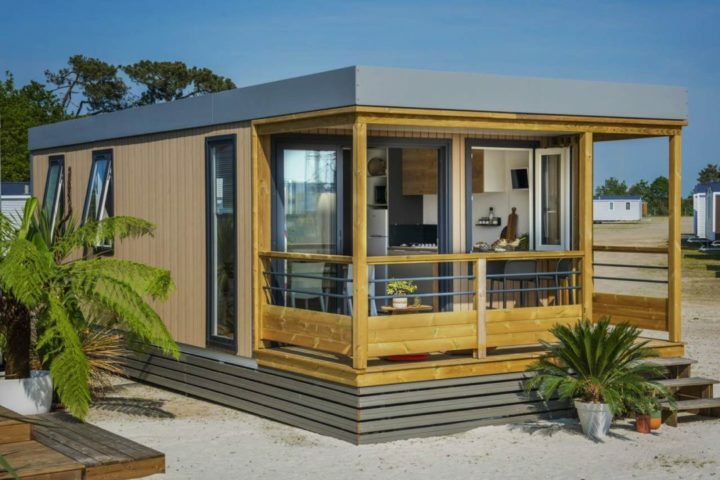 The Mobil homes for rent in Hossegor are equipped with all the indispensable equipments, ranging from microwaves, coffee maker to TV and air conditioning in the most luxurious. 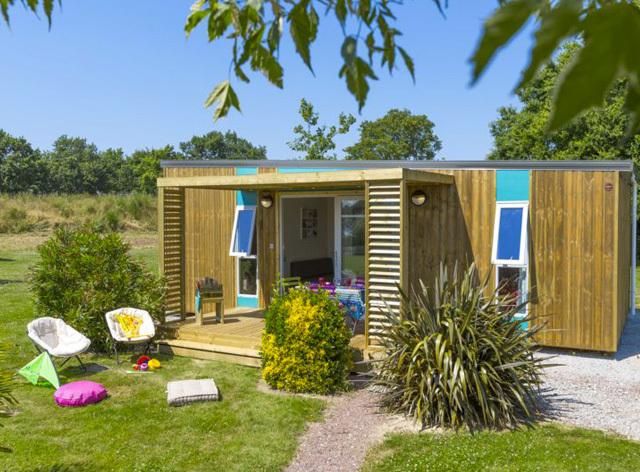 All have a terrace, covered or discovered with garden furniture, a bathroom and an independent toilet. 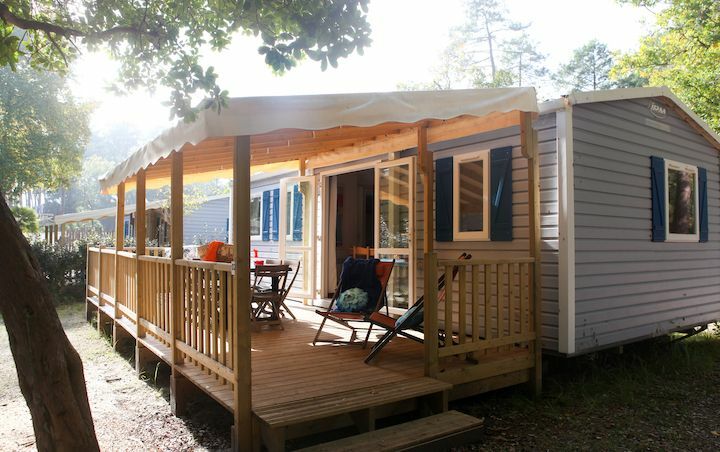 Canvas and Coco Sweet 2-bedroom bungalows are also available in this campsite near Hossegor. If they are also equipped, they lack sanitary facilities. 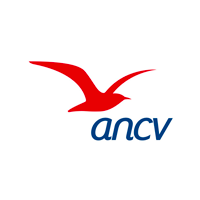 Tenants can use the common sanitary facilities. Lovers of traditional camping will be able to rent a green, spacious, shady or sunny place to install their tent, motorhome and caravan. 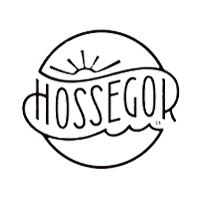 Your mobile home and camping trailer campsite in Hossegor will be a short walk from the beaches of old Boucau and less than a 10-minute drive from Hossegor. 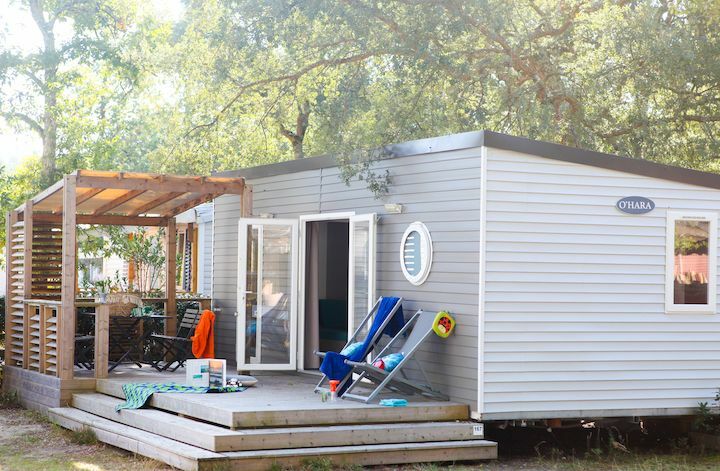 Also enjoy the aquatic space of the camping Landes Les roe deer during your stay. This Hossegor campsite has a water park with heated pools and an indoor swimming pool. Swimming is possible even in the event of bad weather. When it’s nice, the pools and sunbeds placed on their edges invite everyone to soak and sunbathe. The youngest will be able to play in the wading pool and integrated water games. A whirlpool corner, intended for relaxation and relaxation completes the aquatic structures, placed in the heart of the Landes forest. The beaches of old Boucau are 1500 m.
The Camping Les Deers also offers to its holidaymakers other activities for all ages such as tennis, sports activities, children’s animations, varied evenings in high season. Surfers, beginners or amateurs will be delighted to stay at Camping Les Roe. Here, the frame really helps to rejuvenate before or after days on the waves. The most beautiful moor spots are easily accessible from the campsite. In addition to the Hossegor spots at 10 minutes, Seignosse, Vieux Boucau and Capbreton, some of the most amazing surf resorts on the Landes coast are also nearby. In short, if you are looking for a place to surf camping in the Landes, you are welcome. 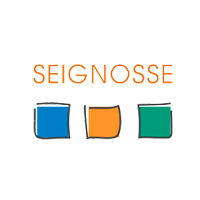 Enjoy the best beach breaks by joining Hossegor and Seignosse or even more preserved spots, not less good quality from old Boucau, Mimizan and Messanges. The stage of the World Tour bringing together professional surfers in Hossegor is a must.